A Small Orange Review - Is Homegrown Host a Good Option? Do you have any experience with the host? Have your say on A Small Orange here. Big and well-known can be a good thing. But sometimes small and “homegrown”, as A Small Orange (ASO) likes to describe itself, is even better. Although it has been acquired by tech company giant Endurance International Group (NASDAQ:EIGI), so far A Small Orange still maintains its unique qualities and “small town” feel. 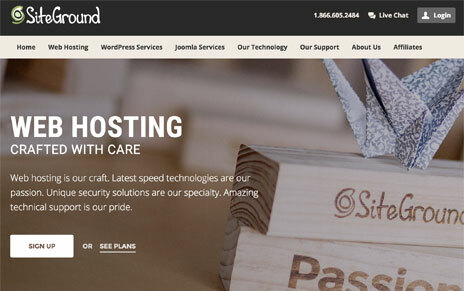 Founded in 2003 in Atlanta, Georgia, the company has grown but still only services somewhere around 10,000 customers, making it one of the smallest hosting services available today. 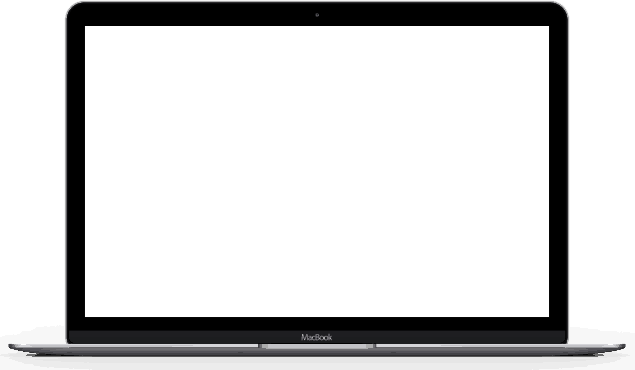 From the time you arrive on this website hosting company’s home page, you can tell the difference their size makes. Softly colored graphics depicting an orange grove make you feel transported to an earlier time and gentler place. That soft and dreamy feel is, of course, exactly the impression for which they are striving. "We don’t believe in offering you unlimited plans… We believe that you should only pay for the resources that you need, period." So what is different about A Small Orange? 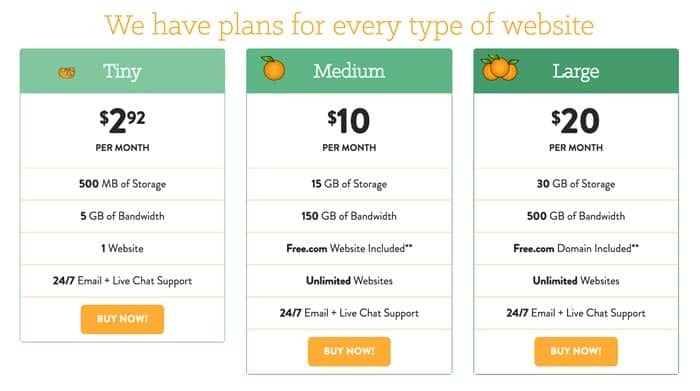 Perhaps the most obvious is that they don’t offer shared hosting plans with “everything unlimited.” They don’t believe in offering you ‘unlimited plans’ that actually require costly upgrades in order to meet your expectations and requirements. Honestly, we have to agree. There really is no such thing as a truly unlimited plan so kudos to A Small Orange for being open and upfront about it. A Small Orange claims their company is focused on three things: customer satisfaction, technology and customer consultation. That first one is a big consideration for most hosting customers, but even more so for those who aren’t quite so comfortable setting up their own website, installing a blog or migrating a current site. So A Small Orange provides customer support 24/7/365 in a variety of ways. You can reach them via telephone, email or live chat. Of course, an online knowledgebase is also provided as a self-help option. According to the majority of customers reviewing their support service, they are doing a great job at providing personalized and responsive support for a wide variety of concerns and questions. So what about the technology fueling their shared, business, cloud VPS, semi-dedicated, dedicated and reseller hosting packages? It’s all in the infrastructure, at least that is the claim of A Small Orange. And that network infrastructure is physically located in two U.S. datacenters, one in Dallas, Texas and the other in Dearborn, Michigan. Both datacenters feature full power backup systems, several levels of physical and software security and networks that are carrier-neutral so they don’t rely on a single communications provider. Then there’s that customer consultation aspect of the company’s focus and core values. The customer support staff at ASO actually takes the time to determine your personal needs and provide just what is necessary to maintain your online presence. Just give them a call and they’ll be happy to discuss your concerns Of course, they will gladly help you upgrade your hosting plan, but only if it makes sense for your circumstances. 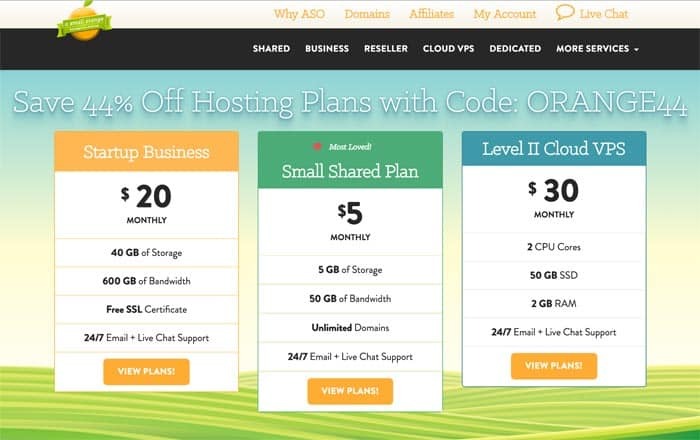 Although there is an affordable option for shared hosting (the “Tiny” plan, at less than $3 per month and only 500MB storage), the majority of hosting packages offered by A Small Orange are on the higher-priced side. But the value lies within this company’s focus on quality and service. No matter the level of plan you choose, you always get the same superior customer support and the speed, features and reliability that are vital to your online presence. Conclusions: Should You Go With Them? 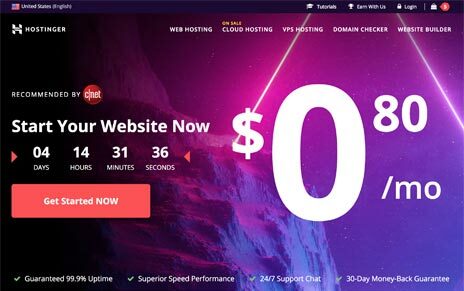 When it comes to website hosting services, A Small Orange looks different, feels different and performs differently than other companies. It might be worthwhile for you to check out their plans if quality and support are your major concerns. Next: Check Out Who Is Our Preferred Cheap Hosting.